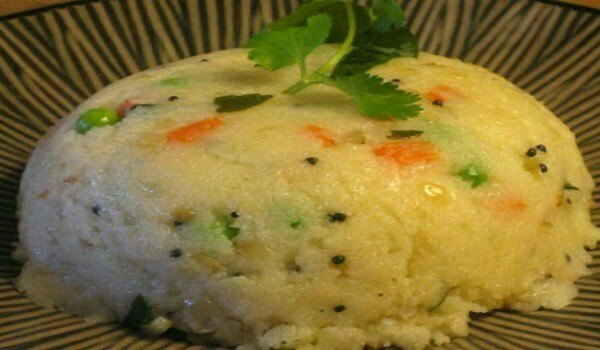 Andhra Upma is a very popular recipe. 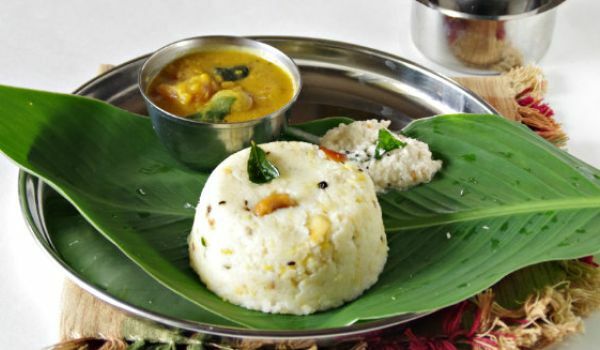 Learn how to make/prepare Andhra Upma by following this easy recipe. 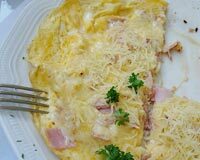 Cheese Omelet is a very popular recipe. Learn how to make/prepare Cheeze Omelete by following this easy recipe. South Indians love this! True, it's a dish meant for the Tamil harvesting festival, known as Pongal, but the Ven Pongal is also a favorite breakfast option. 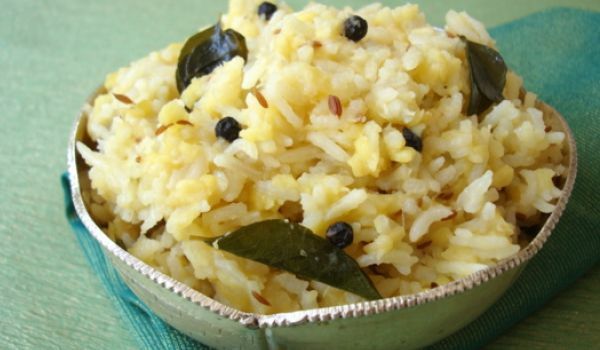 It's Tamil Nadu's take on the ever-popular khichdi. 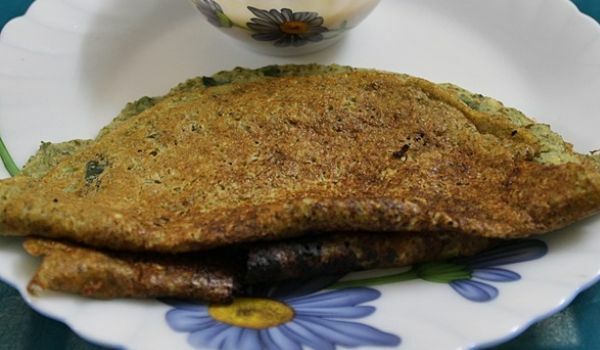 Palappam is a popular South Indian breakfast, also known as Vellayappam. 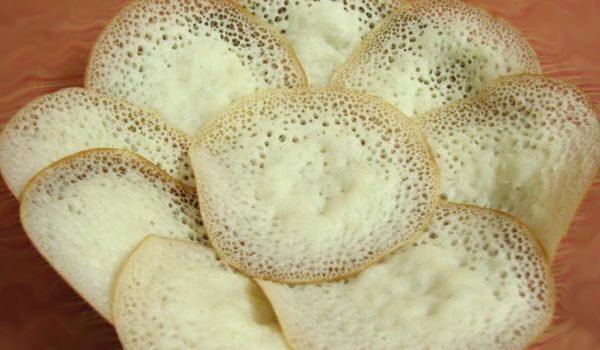 Learn how to make/prepare Paalappam by following this easy recipe. 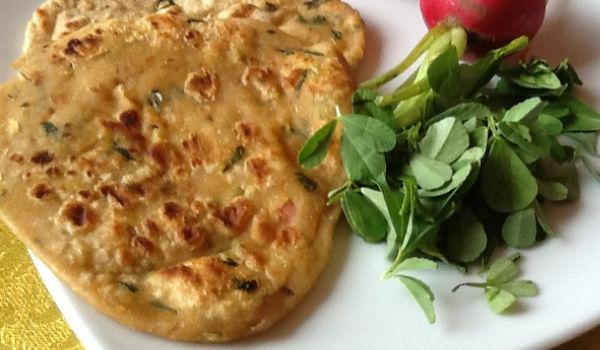 Mushroom Patties is a very popular recipe. Learn how to make/prepare Mushroom Patties by following this easy recipe. Easy Breakfast Pizza is a delicious breakfast recipe. Learn how to make/prepare Easy Breakfast Pizza by following this easy recipe. Apple Pancakes are very yummy. 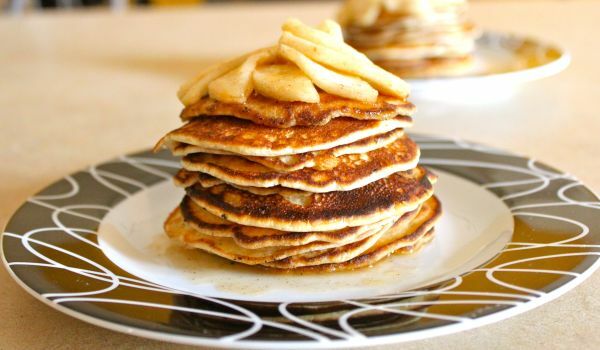 Learn how to make/prepare Apple Pancakes by following this easy recipe. Chocolate Danish Pastry Rolls are delicious pastry rolls from the Danish cuisine, usually had at breakfast. 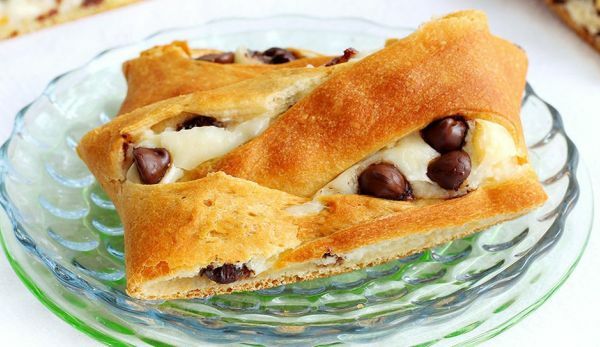 Learn how to make/prepare Chocolate Danish Pastry Rolls by following this easy recipe. Club Sandwich is a very popular recipe. Learn how to make/prepare Club Sandwich by following this easy recipe. Cornmeal Pancakes is a very popular recipe. 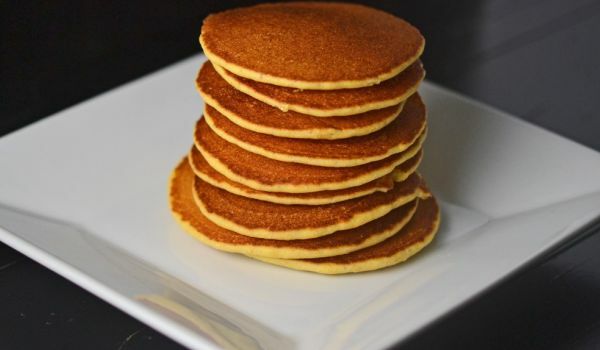 Learn how to make/prepare Cornmeal Pancakes by following this simple & easy recipe. Gluten-Free Pancakes is a very popular recipe. Learn how to make/prepare Gluten-Free Pancakes by following this easy recipe. For a perfect brunch, most people would agree there couldn't be a dish more fulfilling than the grilled vegetable sandwich. 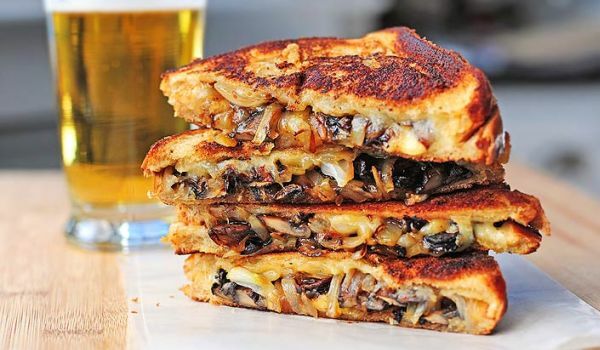 Instead of adding layers of butter and Cheese, its better to add a some Mushrooms in your sandwich. 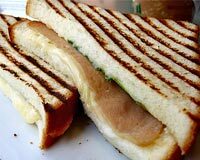 Grilled Chicken Sandwich is a popular non vegetarian recipe. Learn how to make/prepare Grilled Chicken Sandwich by following this easy recipe. 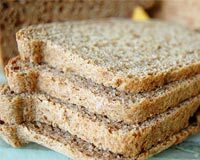 For some of us planning what to pack in our lunchboxes is a dreaded thought. Especially when we've run out of options. 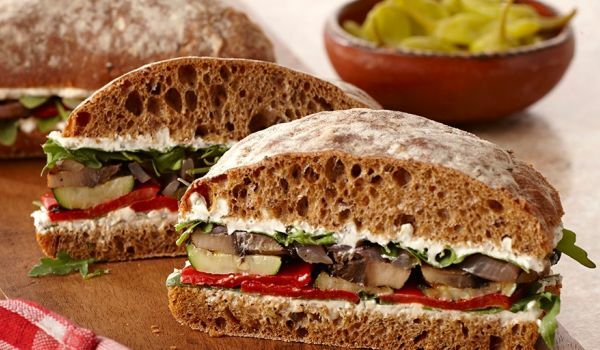 However, the Grilled Mushroom Sandwich can be quite a refreshing change and it's not too difficult to prepare. 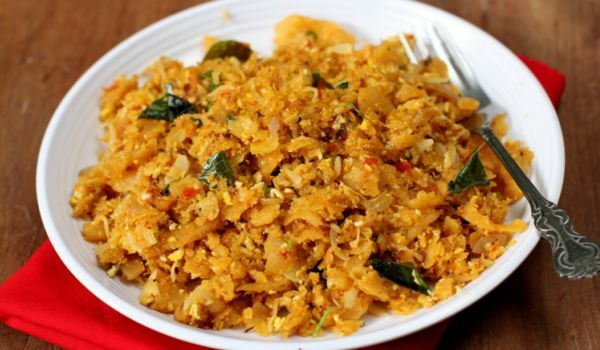 Kothu Parotta is a extremely popular south Indian dish that is generally eaten as a 4 o'clock snack. This healthy preparation made up of diced parotta's mixed with other yummy ingredients makes it to the list of 'favorite-snacks' without a second thought. Kanjeevaram Idli is a delicious Tamil Nadu idly recipe . 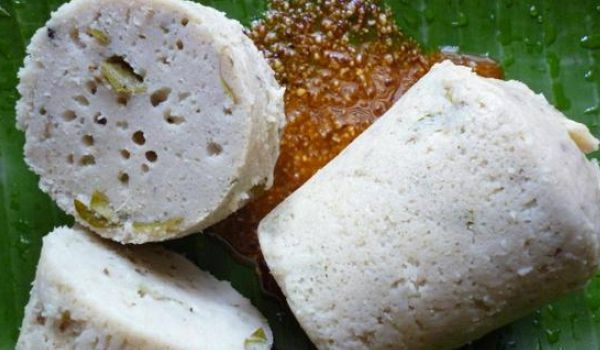 Learn how to make/prepare Kanjeevaram Idli by following this easy recipe. Baked Fish is a very popular recipe. Learn how to make/prepare Baked Fish by following this easy recipe. Apple Toast is often served with jam, cheese and butter. 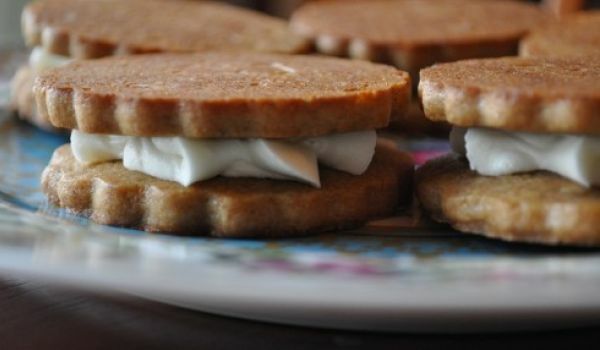 Learn how to make/prepare Apple Toast by following this easy recipe. Vegetarian chop Suey is a popular Chinese recipe. 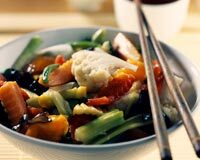 Learn how to make/prepare Veg Chopsuey by following this easy recipe.